If you’re looking for a great new roadbike as an entry-level rider and don’t want to spend thousands but you also don’t want to cheap out and buy junk — I’m happy to say that there are options out there that you will be very happy with. 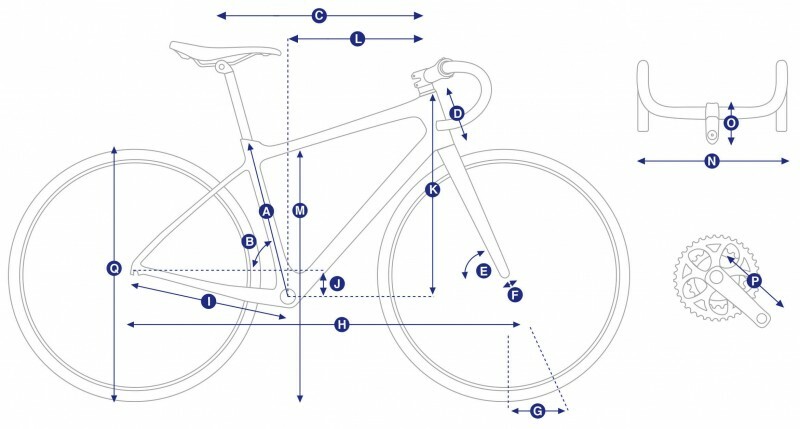 If you’re willing to spend anywhere from $800 to less than $1,000, it is completely achievable to find a quality road bike that won’t cost you thousands of dollars. There are thousands of wonder bikes out there with some incredible gear and equally incredible price tags — but you don’t have to pay an arm and a leg for a comfortable, safe, and fund ride. Actually, now is the best time to buy; it is easier to get a great bike cheaply than ever before. New aluminum manufacturing techniques have made it possible to create frames that are price-conscious, lightweight, and snappy feeling. Combine the new aluminum frames with budget-oriented groupsets like Shimano’s Sora, and you’ve got a road bike that will be of better quality and more reasonable of a price than you could have bought just a few years ago. 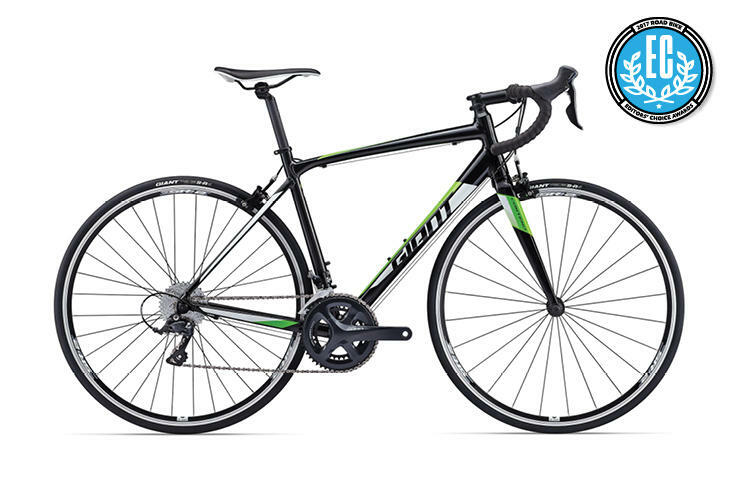 The Contend 1 by Giant is the bike we recommend — at only $810.00, this bike looks and feels more expensive than it really is. The frame is actually a new combination of Giant’s two previous entry level models (the aluminum TCR and the Defy). This frame cherry picks from the best of the two models’ geometry attributes. 1) It combines the snappy rear end of the TCR and 2) the more stable and upright front of the Defy. 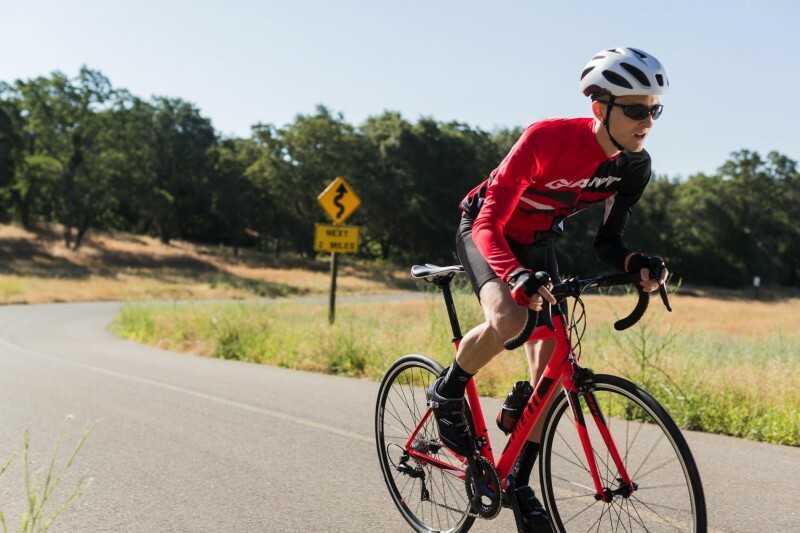 The Giant Contend 1 also has a smart parts package — including Shimano Sora components, a butted aluminum frame, and a compact (50/34 chainrings) 9-Speed drivetrain, these component parts perform very well and are still very reasonably priced. 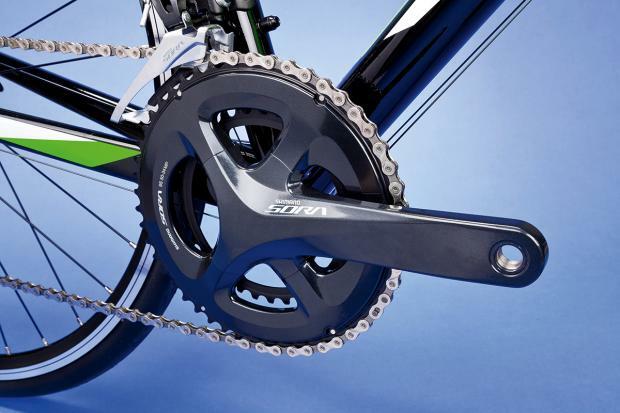 The bike’s wide 11 x 32 cassette helps to spin easily on any grade and the shifting is very responsive and smooth. The brakes needed a lot more hand squeezing than higher-end versions do, so be aware of that aspect — however, that being said, you will feel confident in the amount of stopping power this bike provides. Moreover, the Giant Contend 1 is very smooth and quick on all types of road surfaces from pot-holed dirt to damaged, chunky asphalt. The weight is also on the low side — at around 20.1 pounds, it’s a great weight for this price tag. It also feels very efficient, even on super steep climbs. The best part of riding this Contend is that it’s fun. 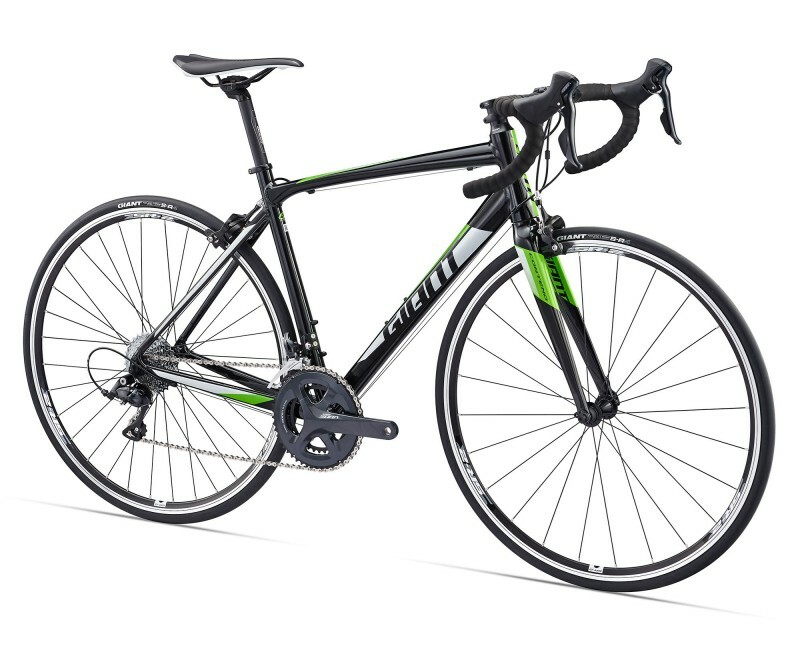 That’s what it’s all about in the end — you can’t put a price on the love of riding your road bike, but it’s still nice to know that you can buy a bike such as the Giant Contend without any regret. 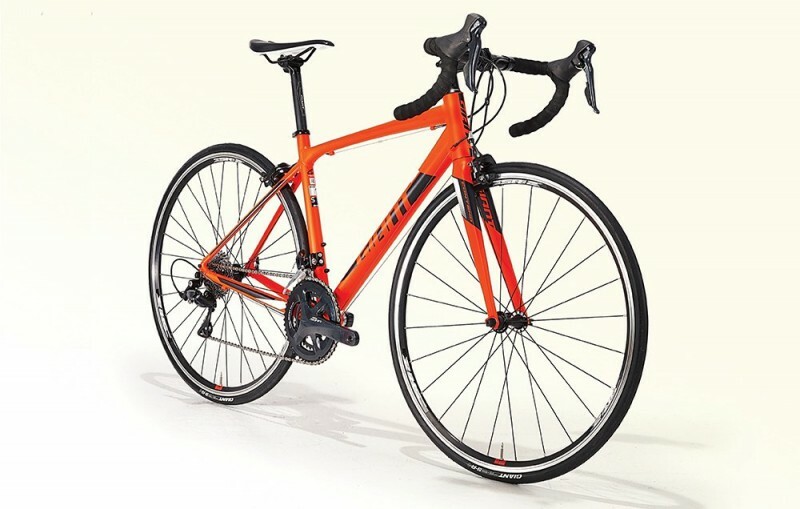 You can buy the Contend 1 for only $810.00 at the following link.